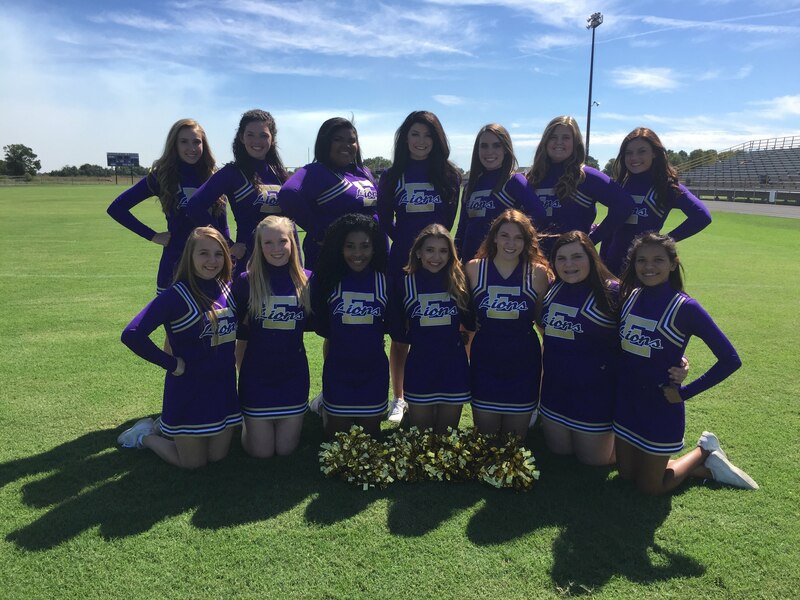 Welcome to the England High School Cheerleaders Webpage! We are proud to cheer for the Lions & Lady Lions every chance we get! We strive to improve and engage student involvement and school spirit! England School District and community of England! This is a work in progress! We are updating as quick as possible!